For those folks who need a little caffeine, this blend is perfect. 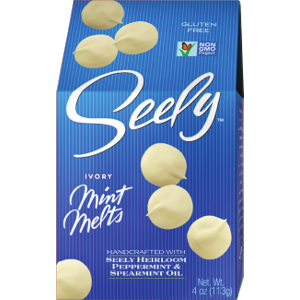 A smooth green tea with peppermint notes, a great pick-me-up that won’t weigh you down. 20 teabags kept fresh in a tin. 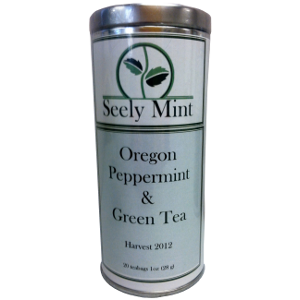 Does your peppermint and green tea have organic green tea? From Japan? Unfortunately it does not. We use natural ingredients, but not organic.